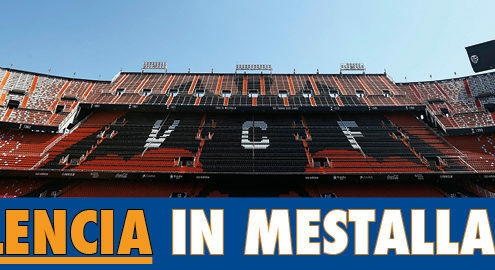 See Valencia live in Mestalla! http://blog.nickes.com/wp-content/uploads/2018/01/Valencia_tickets.jpg 270 710 makitalo http://blog.nickes.com/wp-content/uploads/2018/12/nickes-logo-200x44.png makitalo2018-01-25 13:58:592018-01-25 13:58:59See Valencia live in Mestalla! 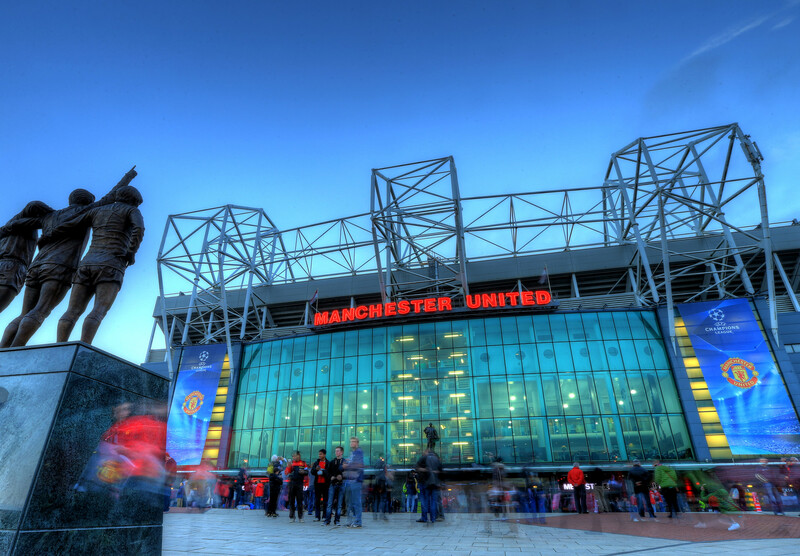 Watch Sampdoria in Serie A! 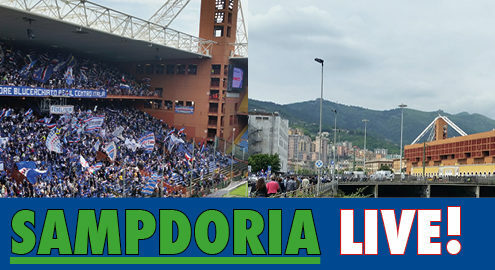 http://blog.nickes.com/wp-content/uploads/2018/01/Sampdoria_tickets.jpg 270 710 makitalo http://blog.nickes.com/wp-content/uploads/2018/12/nickes-logo-200x44.png makitalo2018-01-23 11:03:542018-01-23 11:51:36Watch Sampdoria in Serie A! 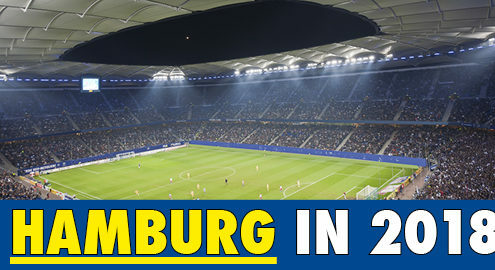 Watch Hamburg live in the Bundesliga! http://blog.nickes.com/wp-content/uploads/2018/01/Hamburg_sv_trips.jpg 270 710 makitalo http://blog.nickes.com/wp-content/uploads/2018/12/nickes-logo-200x44.png makitalo2018-01-12 09:54:282018-01-12 09:54:28Watch Hamburg live in the Bundesliga!